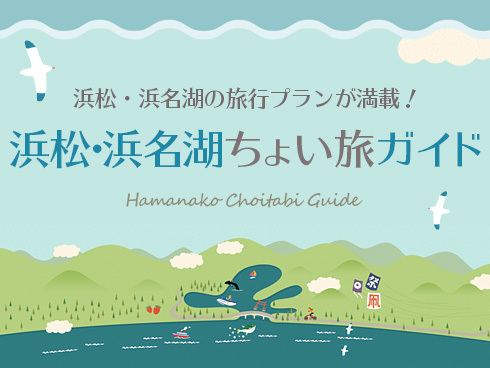 This portable guidebook provides information about Hamamatsu for visitors. This guidebook introduces leading industrial tourism companies in Hamamatsu area. Please contact each companies for details. This guidebook introduces useful information about convention in Hamamatsu. The map provides information for visitors to Hamamatsu. The map indicates the location of Hamamatsu station and the other facilities. 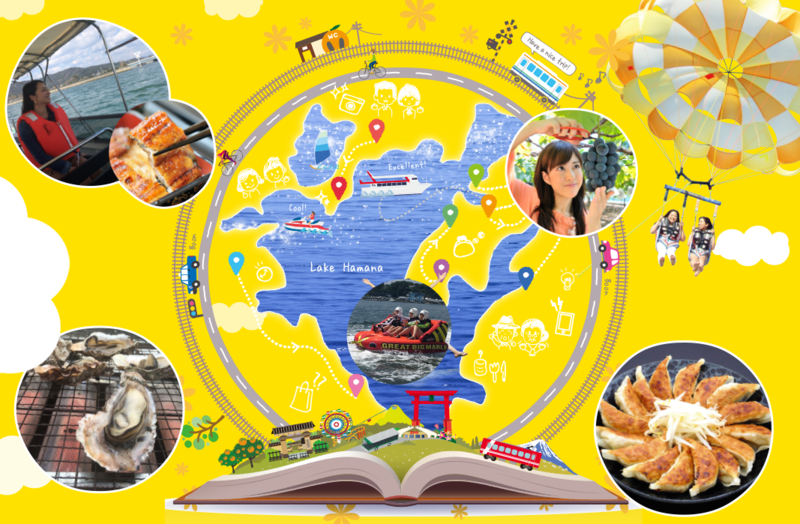 This guidebook provides comprehensive tourist information in Hamamatsu. © 2018 Hamamatsu and Lake Hamana Tourism Bureau.